Want to Love and be Loved? We give you the Stone of Magic or Moonstone to empower your happy hormones to attract and accept love easily. 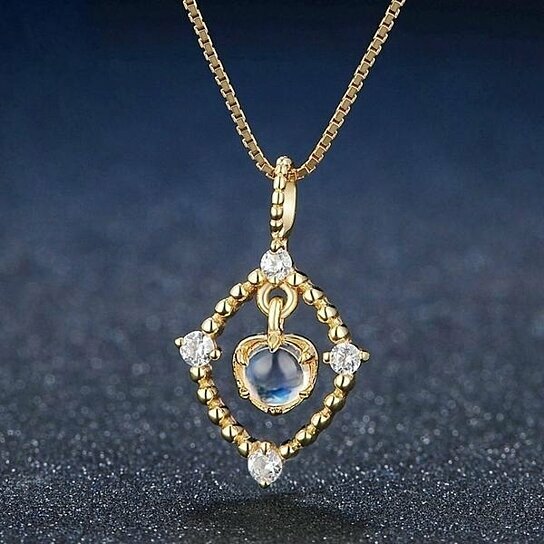 According to Legends, Moonstone affects the Crown and Heart Chakras to make the subconscious understand its true desires. Often called the Lover’s Stone of Mystery, Moonstone is also extensively used for fertility problems in women. Folktales from far and wide claim that Moonstone is a tiara that attracts true love and marital bliss. Moonstone also reverses aging and boosts blood circulation in the wearer, to fill you with a new energy, life, and passion. Spiritually, Moonstone is a crystal of hope, with which many crystal users feel enthralled, the moment they touch the stone! SHOCKING DISCOUNTS until Stocks Last!